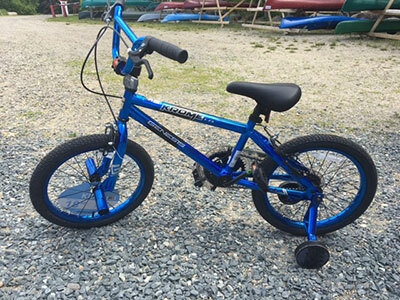 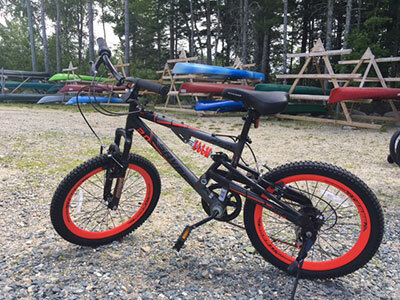 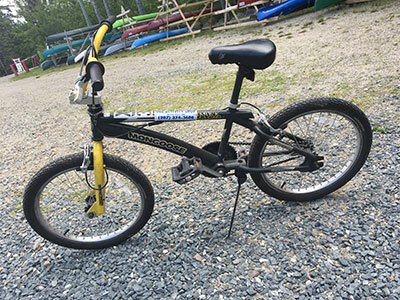 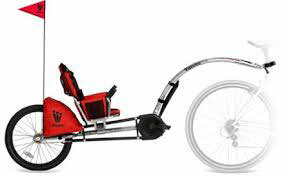 Childrens' bikes available at The Activity Shop range in size beginning as small as 14” with training wheels through 24” bikes with gears and hand brakes. 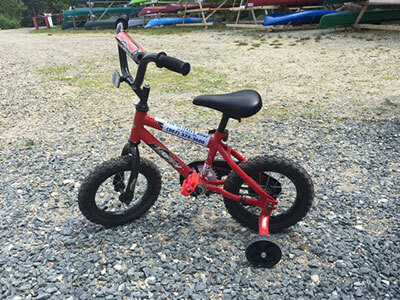 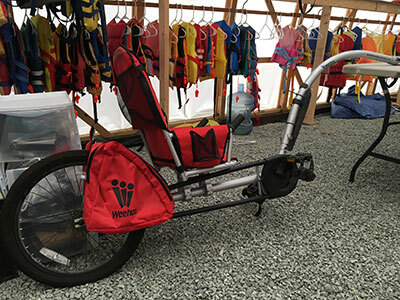 Sizing a child to a bike can be a bit tricky, so please send us as much information as you can about your child’s age and height, what kind of bike they ride at home, and if they use training wheels. 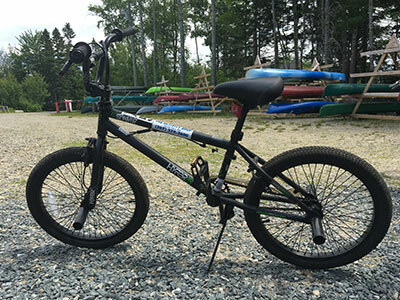 All bike rentals come with helmet and all cyclists are required to wear a helmet. 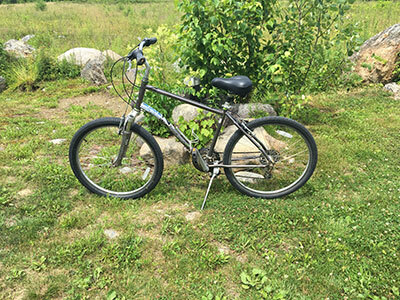 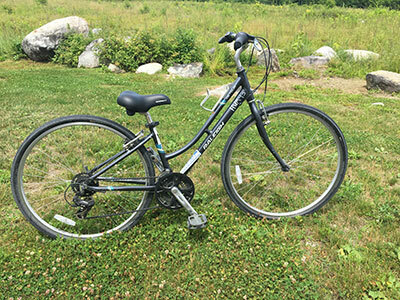 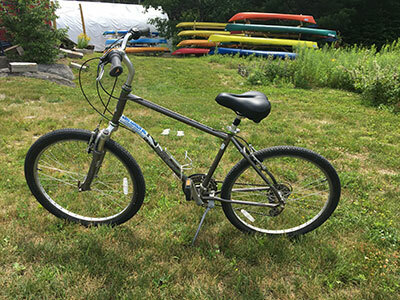 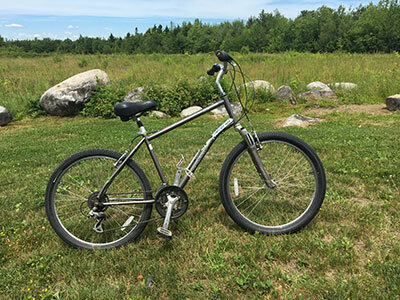 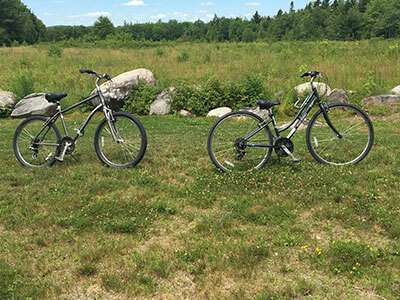 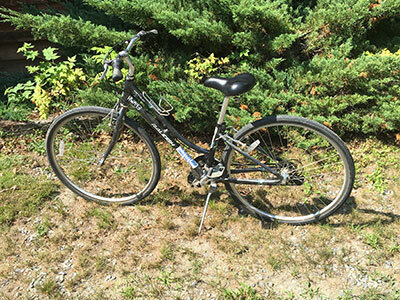 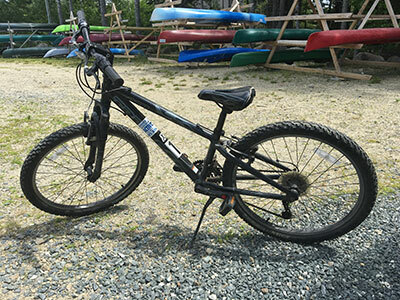 Our adult rentals are hybrid bikes meant for a relaxing bike ride. 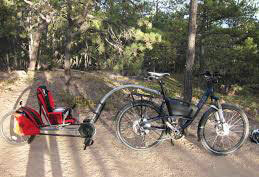 Send us information about your gender and height to help determine the best bike rental. 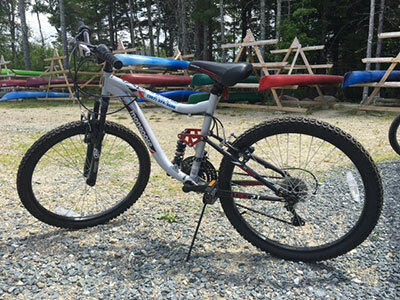 All bike rentals come with helmet and all cyclists are required to wear a helmet.